Planned Commercial & located w/in Stafford's Boswell's Corner Redevelopment Area (RDA) designated to incl office, retail, hotel & mixed use development. North of the property is Crystal Lake Mobile Home Park.Proximate to Quantico Marine Base in major US Rt 1/I-95 transit corridor planned to become significant gateway to Stafford from the North. 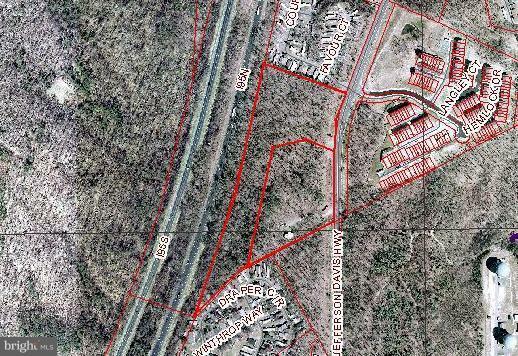 Adjacent 7.36 Acres also available.